What happens when an induction motor is run above the rated speed ? 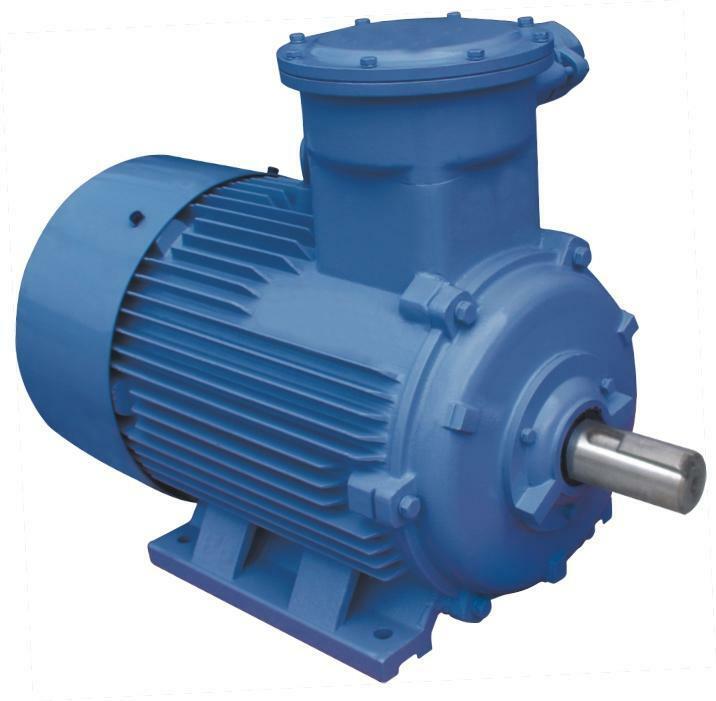 When the induction motor is run above the synchronous speed which is the speed of the rotating magnetic field, it works as an induction generator. That is, it generates active power kW while it still consumes reactive power kVAr in order to establish the magnetic field. This usually happens when another prime mover such as a wind turbine is coupled to the motor shaft. The slip (Ns-Nr) then becomes negative. Another scenario where the motor can overspeed is when the frequency of the input power is itself increased by means of a Variable frequency drive. Then the motor is said to be running like an induction motor but at a higher speed. The torque characteristics may vary with the varied speed. The rotor, gears and the coupling may experience increased centrifugal force which can cause damage. Hence, the overspeed limits need to be ascertained from the manufacturer.